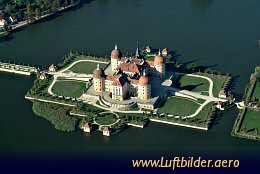 Once a year in September a parade of stallions is held at Moritzburg Castle. Saxons stud tradition goes back to the hunting passion of the Wettiner family. The most famous son of this family is Elector Augustus the Strong. 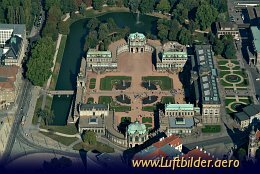 The Zwinger Palace in Dresden was built by Pöppelmann for Augustus the Strong, Elector of Saxony. It contains one of the most important Old Masters Picture Galleries in the world, with pictures from: Dürer, Raffael, Tizian, Canaletto, Rubens and Cranach. The Zwinger also contains the treasury of Augustus the Strong. The ''Frauenkirche'' (Church of Our Lady) attracts numerous visitors since its reconstruction between 1994 and 2005.